When you last saw us we were about to embark on a treacherous journey across Donner Pass. At the entrance to the I80 interstate highway our first challenge was to put our newly purchased chains on the car. Our fumbling, first-timers’ efforts were further hampered by the blizzard that raged around us and by the fact that night had fallen with a sudden thump, like a melodramatic stage black-out curtain. Despite the poor visibility, numb fingers and rapidly rising levels of panic, eventually we got the buggers chains on and pulled back on to the highway. Already, the snow was laying in thick, ever-deepening piles on the carriageways. Our only clue as to where the lanes went became the brake lights of the car in front, to which we clung desperately as we craned forward in our seats and peered into the swirling storm. We inched along painfully for miles and miles. The digital roadside signs advised of a 20 mph speed limit, which kept being extended to cover more of the journey as the storm continued to rage. A distance of 70 miles was eventually subject to the restriction – not that we got anywhere near such a high speed but certainly some of the larger American pick-ups with their snow tires on and confident, experienced snow-drivers at the wheel did, terrifying us yet more as they came out of nowhere and sped (seemingly) past us in the outer lane. Somehow, some eight hours later we finally descended into Oakland and the snow turned into rain. I have never in all my days been so delighted to be driving through a torrential downpour as I was then. My kidneys were killing me from over-production of adrenaline but otherwise we were unscathed. Woohoo! Back on the California coast it was time to break out the surfboards again. So it was that we arrived at my Uncle Tony’s apartment, just a few blocks from Ocean Beach in San Francisco, some 5 hours later than expected. Still, I hadn’t seen him in over 20 years so a few hours here or there wasn’t going to make much difference. Tony had emigrated to San Francisco from Dublin over 50 years previously and had worked there all his life as a yellow cab driver, making him the perfect tour guide. He was a flamboyant, larger than life (slightly bonkers) character and we had more bizarre adventures with him than you might think possible in the space of a few days – fodder for a separate blog post. Or book. 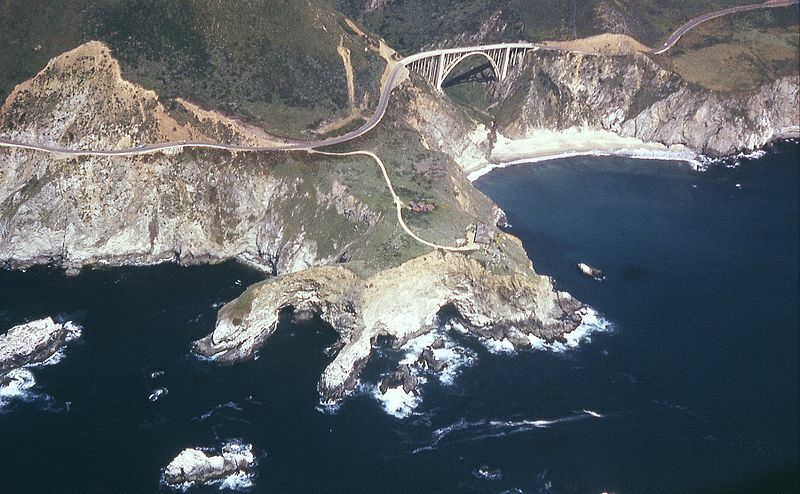 From San Francisco we would drive all the way back to LA hugging the coast on the Pacific Coast Highway, Highway 101. What a drive. Finally our dinky PT Cruiser felt like the right car to be in and our surf boards felt like the right accessories to have (those and a dog-eared copy of Kerouac’s Big Sur, natch) . Our first stop was not far south of San Francisco, where we pulled off the highway to pay a pilgrimage to Pillar Point. We couldn’t miss the opportunity to see Mavericks, the famous big-wave surf spot. Incredibly, when we got there it was going off! We sat on the clifftop, amongst all the pro-photographers and watched tens of brave souls run nervously along the sand, with their boards clutched under their arms, about to embark on the 2 mile paddle out to try and catch one of the scariest waves on the planet! Suitably inspired (terrified, actually) we continued on to Santa Cruz, where we got our first opportunity in a long time to actually wet our own boards. And what a place to surf! Santa Cruz is Surf Central. Everyone surfs in Santa Cruz. Moms pitch up in their station wagons after the school run to suit up and paddle out, elderly folk gracefully drop in on you in the water and scrawny grommets pull aerial tricks as lesser mortals flounder about (that would be me). The water is crowded but I found the atmosphere generally friendly and non-aggressive, surprisingly so given how busy it is. The quality of the surf is great, with lots of points as well as beach breaks and reefs. It was consistently good with super-clean, regular lines coming in every day of our stay there. 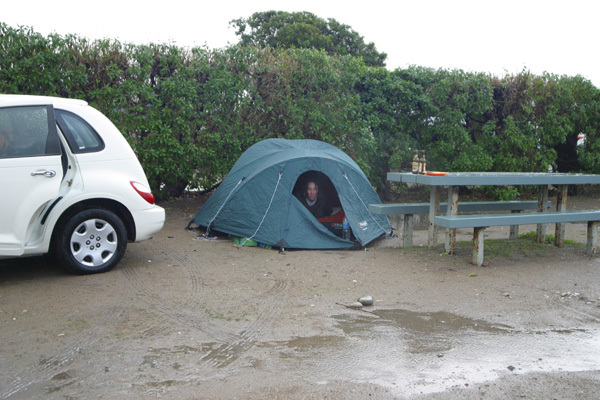 Whilst at Santa Cruz, we camped at New Brighton State Beach campground, a beautiful forest camp just outside town, great value at just $25 a night. The only hazard there being the squirrels perched high above who took to pelting our car with pine cones. From Santa Cruz we made the spectacular drive on to Big Sur itself. There we camped right on the edge of the cliffs, directly overlooking the Pacific. Kirk Creek Campground has to have one of the best locations of any campsite in the world and at $22, including a free entry day pass to National Forest beaches and picnic grounds along Big Sur, such as Pfeiffer Beach, Sand Dollar Beach and Willow Creek it’s really excellent value. From here we continued to meander our way along this stunning coastline, visiting some of the aforementioned National Forest beaches and generally allowing ourselves to absorb the natural beauty and atmosphere. As we passed one beach that had an untypically large number of cars parked at it, Richie impulsively swung the car off the road to investigate what the attraction might be. We followed the small crowd of people onto the wooden walkway that ran along the top of the beach, non-plussed. Slowly our unsuspecting eyes adjusted and we distinguished that the sandy-coloured surface of the beach was in fact a heaving, writhing mass of elephant seals. We had stumbled across Piedras Blancas in full elephant seal weaning season. A truly awesome sight. 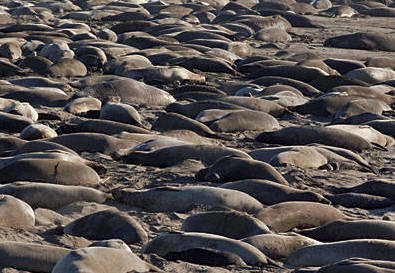 The beach at Piedras Blancas – a heaving, writhing mass of elephant seals. At Jalama Beach County Park we made camp again, hoping for some good surf in the morning. Instead a rain-storm hit overnight and left mushy, unrideable waves in its wake. The night also brought us another unwelcome visitor. We were awoken in the early hours by heavy, rasping breathing coming from the porch of our tent. Undoing the zip we were greeted by a raccoon brazenly rummaging through some food we had stupidly left in the porch. Luckily, after a tense moment, he turned tail and ran. Despite Richie’s initial cries of ‘How cute!’ I had no desire to tangle with a sharp-clawed, tubercular raccoon in the confines of a small, nylon tent. Jalama Beach – wet and surf-less but unscathed by our close encounter with a raccoon. The rest of our journey and any parts that I have glossed over here (believe it or not there are some!) have already been written up. 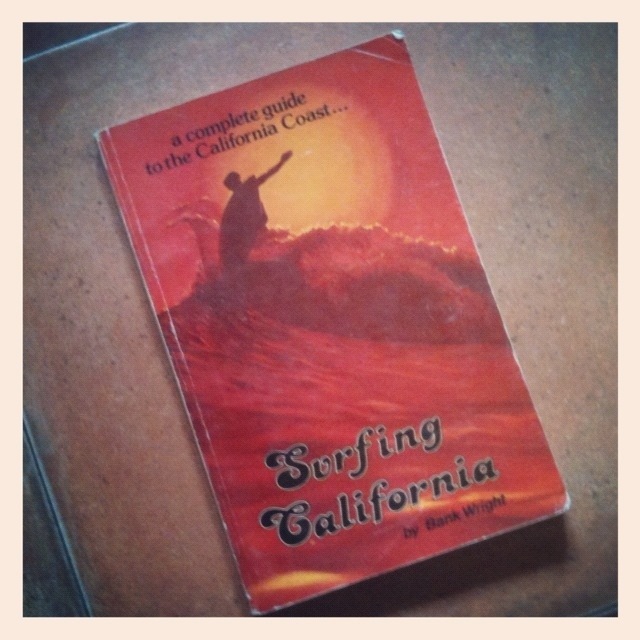 You just need to get your hands on a copy of ‘Surfing California’ by Bank Wright, published 1973. This evocative book guided us to and around all of the iconic surf breaks of California and in no small way contributed to our great, final tally of over 4,000 miles driven on this, our greatest journey. Thanks again to Emma at A Bavarian Sojourn for tagging me in this lovely meme and prompting me to write up this trip. In turn, I’d like to tag Scribbler in Seville, Travel Lady with Baby, Putney Farm, The Donovan Boys and Erin from The Other Side of the Road. No obligation, of course, but if you (or any one else out there, for that matter!) are looking for an excuse to relive your greatest journey then let this be your cue. Thanks for the mention. Great post. It is cool you got to see Mavericks working. Too bad about Ocean Beach and Jalama. 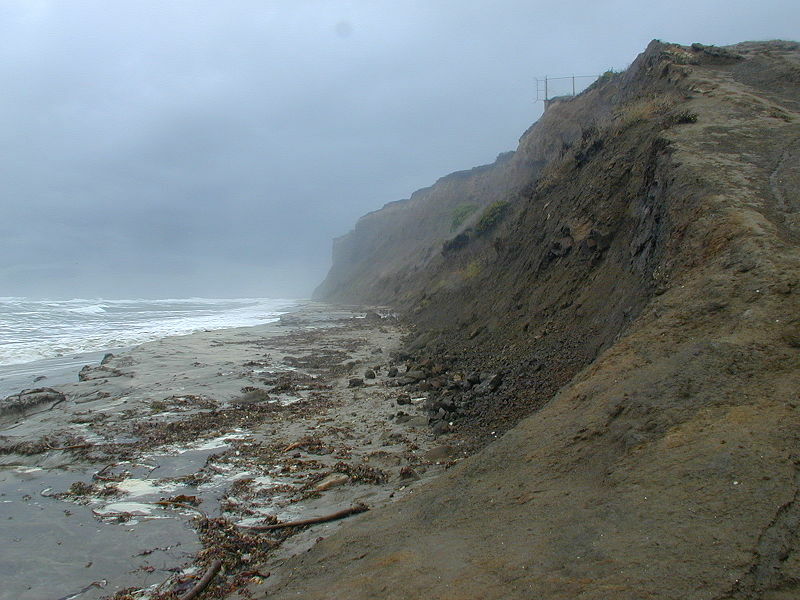 Jalama is one of the most beautiful places, and the waves are great when they break. We go down there every September (usually it’s good, but you never know). Thanks so much for your comment. Sorry it´s taken me so long to reply, I´ve had limited internet access. 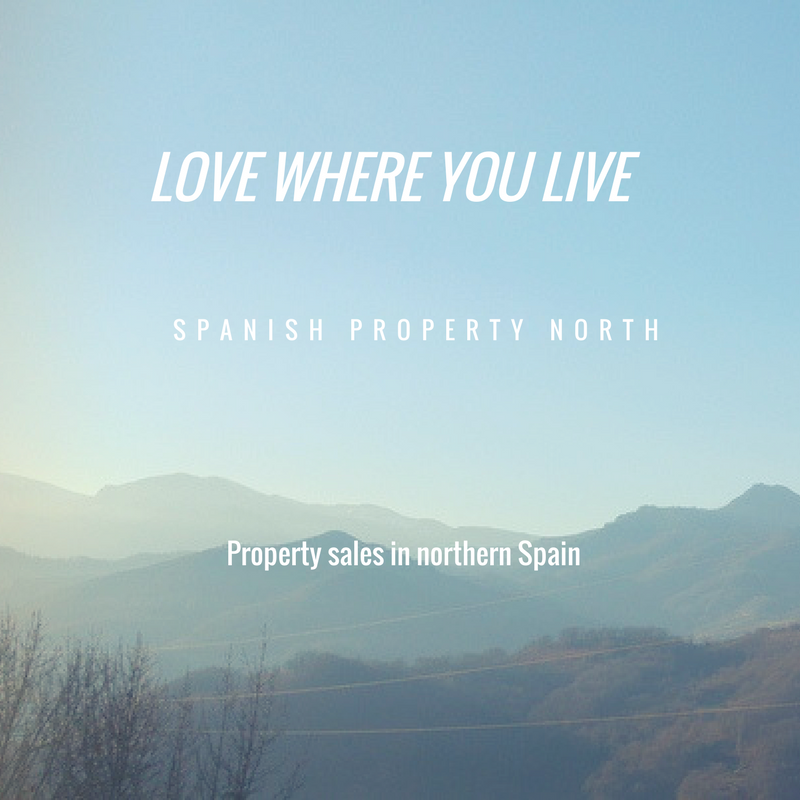 That´s so funny that you also have a dog-eared copy of Bank Wright’s book – I just loved it and it was totally our bible on the coastal part of our trip. We did make it to Ventura – we made it all the way down the coast as far as San Diego in fact, visiting virtually all of the major breaks in the book, from Rincon to Swamis. Nothing really beat Santa Cruz for me though! Thanks for giving me the excuse to write up the trip. Gave me the chance to go back through my old journals and relive some lovely memories! Wonderful new perspective you have given me here on these beaches and coastal areas of California! Thank you! I just loved this travelogue. Such vivid writing. And I have to laugh about the image of the PT Cruiser (why is that such a popular rental car? we rented one in SF and spent an embarrassingly long time trying to figure out how to roll down the windows to hand over our paperwork and leave the parking garage). Thanks so much for your comment Erin. And your story about renting a PT Cruiser really made me chuckle! As I said, there really is no obligation re. the post but if it serves to inspire you, then that would be great! I found it a lovely excuse to revisit a favourite trip. Although it still took me ages to get around to it! Wonderful photos. I took a similar trip in years gone by. Thanks for a reminder of the great memories! 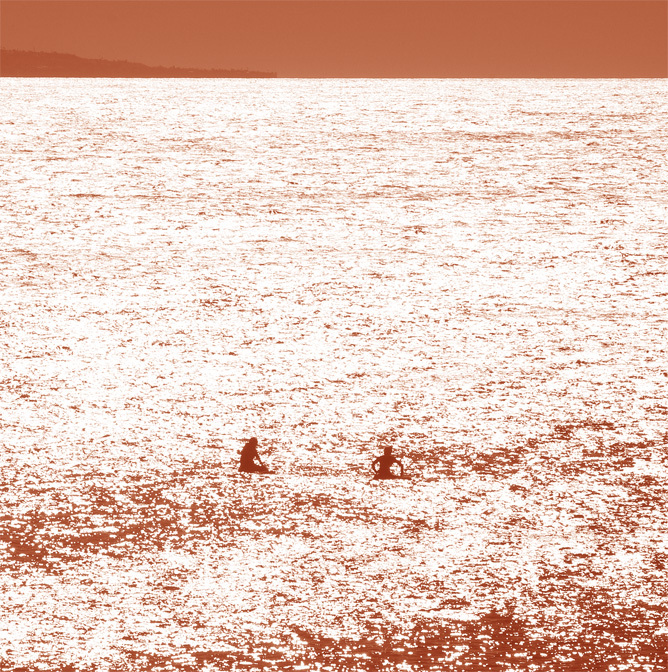 I’m so glad you enjoyed it – I really enjoyed writing it, revisiting the memories and photos. If you fancy revisiting your trip then do consider yourself tagged in the meme, I’d love to read about it!